BT Business just failed to move my phone and broadband on the moving date. What a useless service. I am now without remote back up. 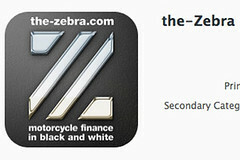 Unless you are Facebook, dealing with Apple as an iOS (iPhone app) developer is challenging. Facebook managed to do two updates within 24 hours but Apple never even looks at my updates for five days and can take almost 24 hours to reply to basic communications. I had a letter from a graduate that was just so appalling – they invariably are – that I started to write to tell him. My wife said the criticism might be enough to push him over the edge so I stopped myself. Please do not vote for any legislation to establish a regulator of the press. There has been a long-established principle that the state should not intervene in the freedom of the press and this remains important. 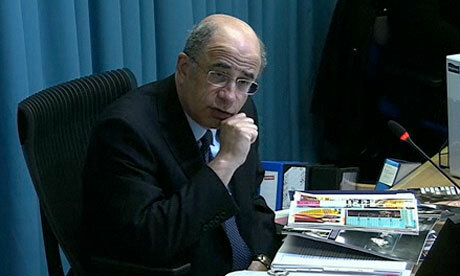 Leveson reading a “trusted friend”? Leveson’s report includes just 456 words on magazines, if you exclude the case studies on OK, Heat and Hello. It makes just two references to the “4,765 business to business magazines” and barely touches too on the “515 consumer magazines” he mentions. Leveson does say: “Whereas newspapers are essentially ephemeral, and understandably have developed a reputation as tomorrow’s fish and chip wrappers, magazines are kept and referred to because they are considered to be a “trusted friend”. So the question for Leveson is, why try to regulate them? The question for the NUJ is why they called for huge swathes of their honest and ethical members to be treated like criminals? This blog post is written using Dragon Dictate voice recognition software for Mac. 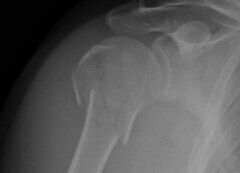 On Sunday I broke my right arm just below the shoulder. Although I have insurance, it made more sense to try dictation software to see if I could continue working. 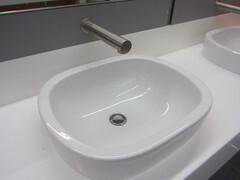 The sinks in the H2 Bike Club in Soho are a triumph of design over functionality: the classic design error. In all walks of life designers so often get it wrong because they fail to consider the practical as well as the aesthetic. Bad editorial design similarly adds hours to production time. 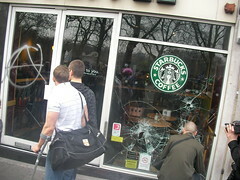 Commuting into central London for work creates contempt. I hate pedestrians, I hate cyclists, I hate motorcyclists, bus drivers, lorry drivers, taxis and white van man. I hate packed commuter trains, ticket inspectors, Oyster machines that don’t work and I hate Transport for London (TfL). 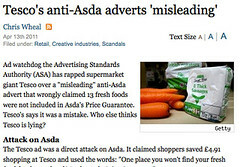 Today I had an extended row with PA about their omission of key words in a story about an anti-Asda advert from Tesco ruled “misleading” by the Advertising Standards Authority (ASA). Here’s how the row progressed. Reporting Saturday’s TUC March for the Alternative and UKUncut’s protests against tax dodgers proved the limits of technology. There may be power in a union but if there’re no power points to plug in laptops and mobiles, nobody will know about it.